The nature of technology means that it is ever changing, constantly getting better as experts are able to make breakthroughs that make components smaller and more powerful. This means that there is an endless supply of new devices and services ready in the wings, just waiting for a chance to become mainstream. Even things that may seem impossible at the moment can quickly progress enough to become a reality. As such, there are a number of incredible pieces of technology that we could all soon be using, which may seem completely improbable right now. 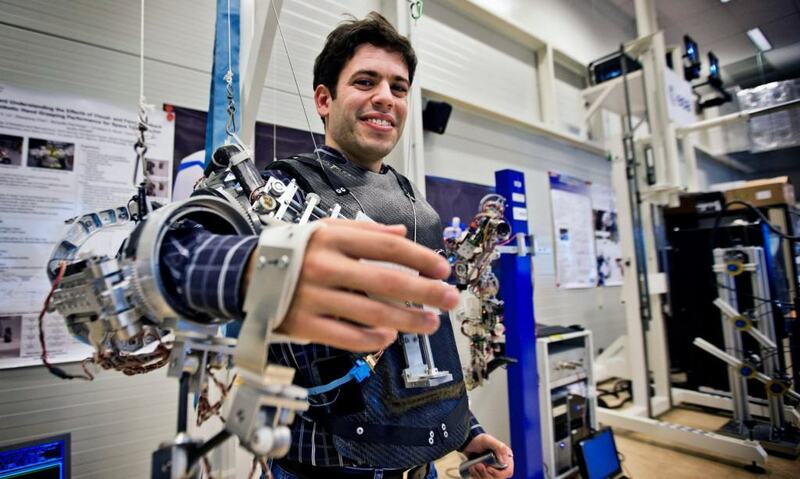 Exoskeletons are likely to be the future of the military, with solders wearing armored suits that will protect them from all types of attack while also increasing their strength and endurance. 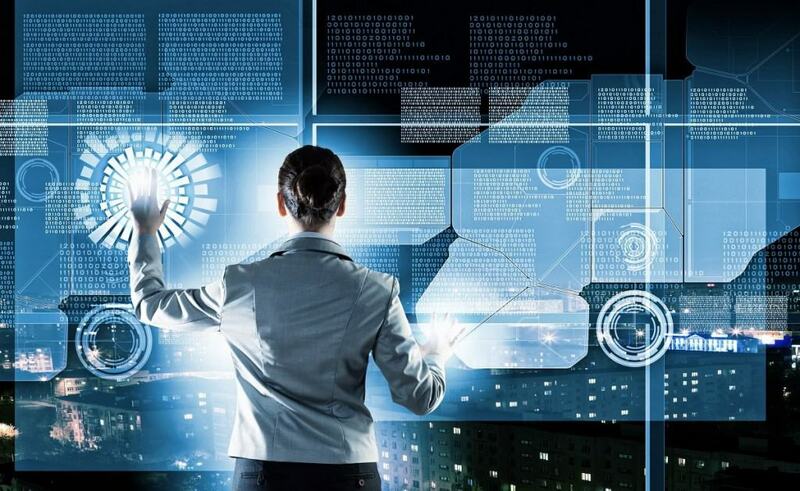 Basic examples exist today in very simply forms, though several government agencies around the world are developing much more advanced versions that they hope will be functional within the next decade. Current Maglev (magnetic levitation) trains are already very impressive, with examples in Japan and China able to reach speeds of up to 240 miles per hour. 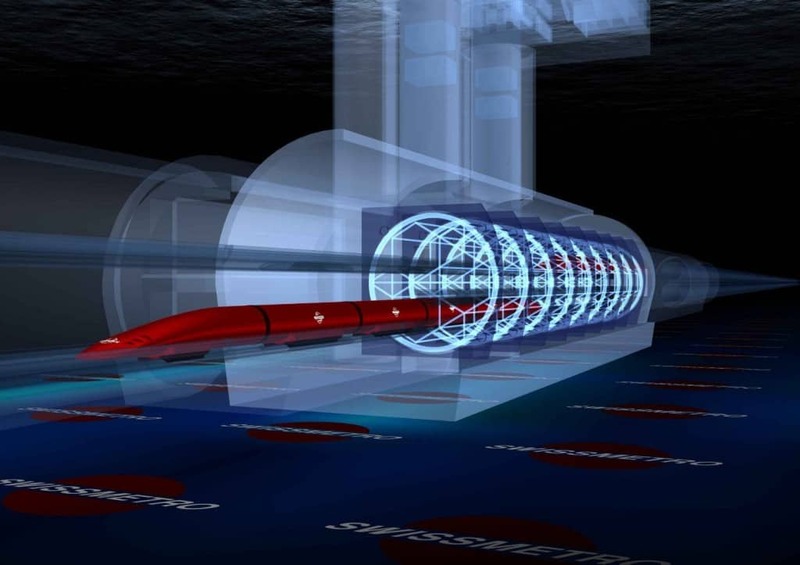 However, new research is being done on so-called Super Maglev trains that operate within a vacuum-sealed tunnel. The lack of air resistance and wind turbulence means that the vehicles could theoretically travel faster than 1,000 miles per hour. Bionic technology might seem like something that would be restricted to the world of science fiction but the truth is that there have been major breakthroughs in the last few years at merging bionics with the human body. 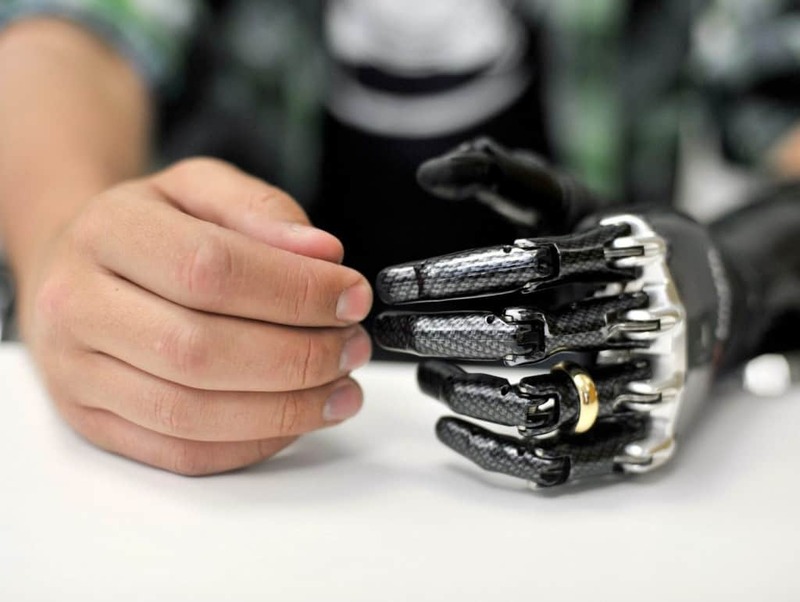 Experts believe that the near future could see entire limbs being replaced with fully functioning mechanical parts that can be operated by the brain using electrical signals, while improvements to vision and hearing could be made with implants. 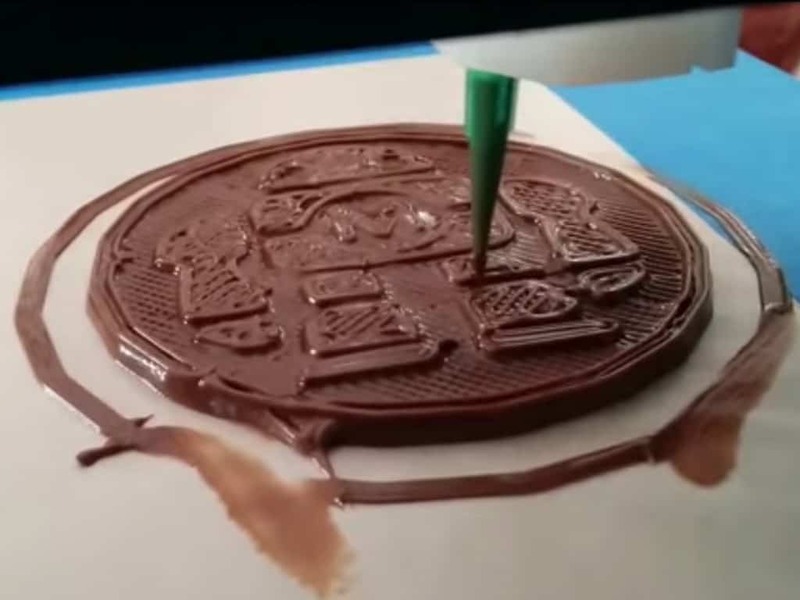 Some companies already have basic 3D food printers, that are able to create specialized cakes and novelty food on demand for customers. 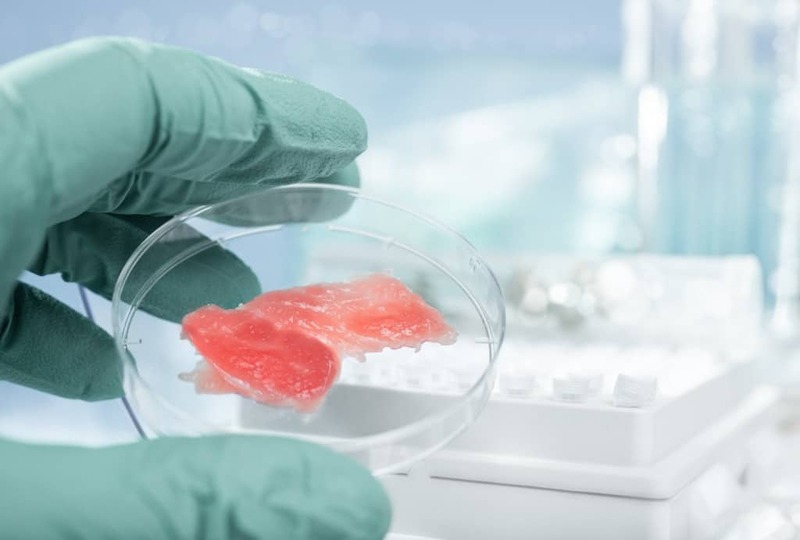 Some companies, though, are now experimenting with far more advanced machines that might be able to allow them to create complex food, with many ingredients, in all types of shapes and sizes. New nano-fiber technology will effectively allow manufacturers to create clothing that is lighter and stronger than ever before, providing unparalleled comfort. 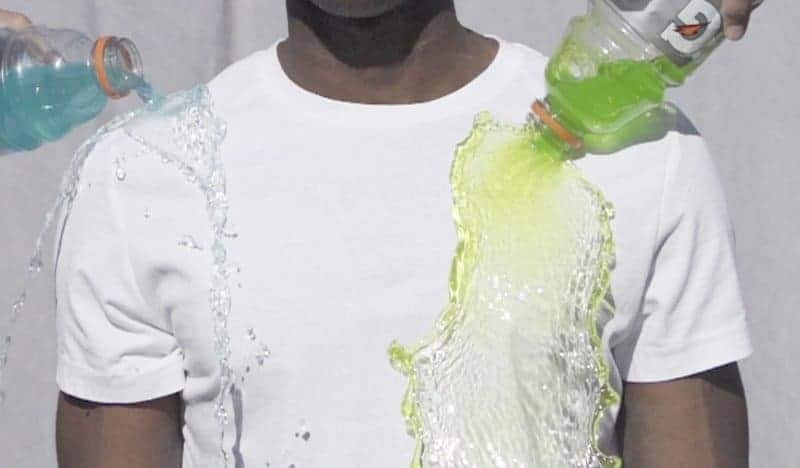 They could also be used to create self-cleaning tops and bottoms as well as make any piece of fashion fully water resistant so that liquids simply flow off them. Moore’s Law effectively predicts that every year will see computer chips double in speed and half in size, meaning that within the next few years computers are likely to evolve in a way that was incomprehensible just a few years ago. Meanwhile, things like the mouse and keyboard are likely to be phased out as researchers experiment with controlling computers using the mind. One of the worst things about modern technology, such as smartphones, is the fact that they have short battery lives and take an age to charge up. Firms such as StoreDot are seeking to solve this with special nanodot technology in batteries, which have a much larger electrode capacitance. 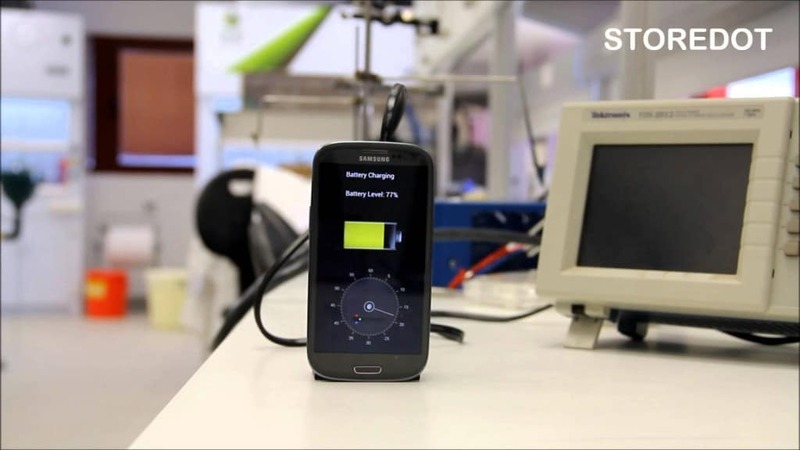 This means they can last far longer than traditional cells and fully charge in a matter of seconds. 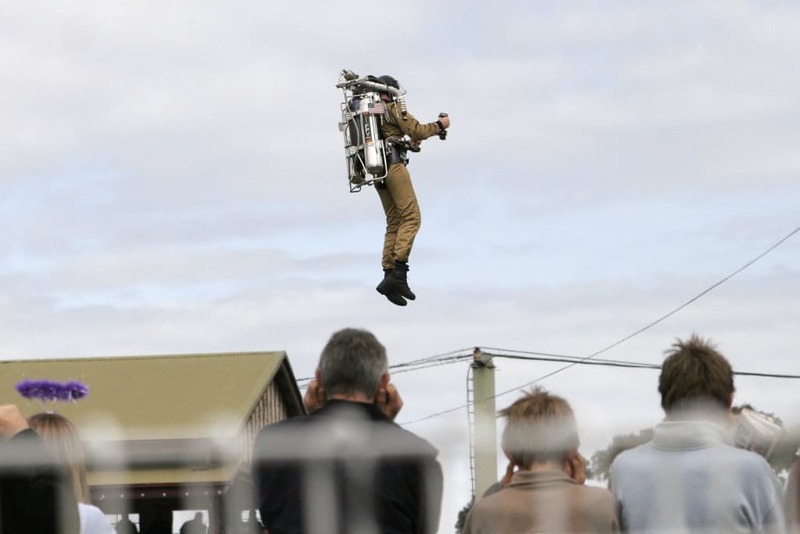 Jet packs, along with floating cars, have been a staple of what people expect future generations to have at their disposal. However, they may be coming sooner than you think, with several companies developing functioning devices that can travel at high speeds and several hundred feet high. Although they are easy to control and maneuver, the current problem is that they have a short range thanks to their short flight length – something that is likely to be rectified in the coming years. While medicine has advanced spectacularly in the past few decades, there is still a huge problem in terms of replacing damaged or diseased organs. New technology is likely to allow doctors to use the cells from a person to grow perfect organs in the laboratory, which won’t be rejected by the body and won’t cause complications that come with most transplants. One of the big advances that will likely come in the world of architecture is buildings that are actually in motion. 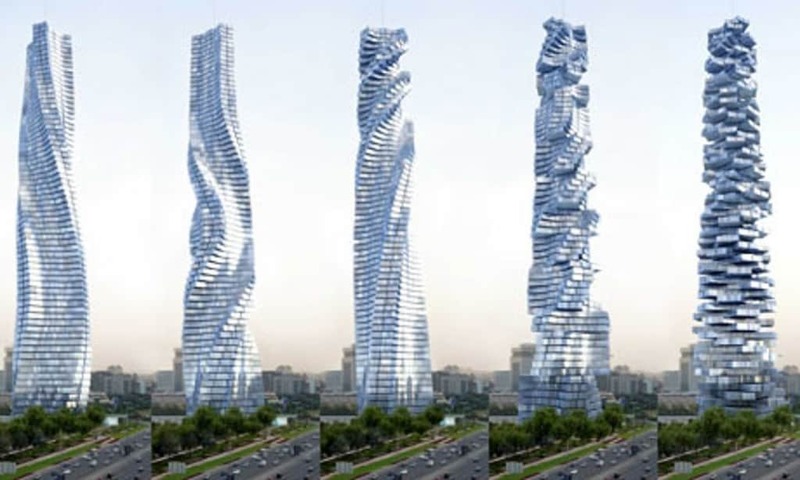 Plans in Dubai have already been submitted for a revolving tower than stands more than 1,000-feet high. Each floor will be able to independently rotate, giving those working inside an ever-changing view, while wind turbines inside the structure will provide enough energy to power the entire building.